The goalkeeper will complete his medical on Thursday morning and be presented at the Santiago Bernabeu stadium on Thursday afternoon at 12pm BST, before attending a press conference. Mateo Kovacic will move in the other direction and join the Blues on a season-long loan once Courtois’ deal has been finalised. 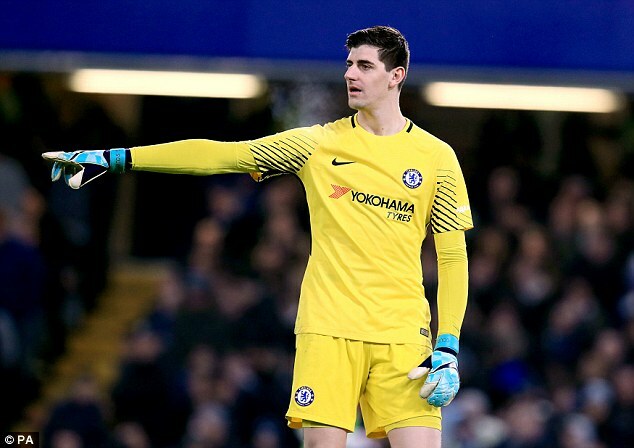 0 Response to "Real Madrid confirm signing of Thibaut Courtois for £35m"